Surely you’ve heard of Blisss Barfi?! They’re the ones giving mithai a luxury edge with exciting flavours and packaging made for social media posts; no filter required. Oh yes, the guys with the pretty blue boxes and gold foil? That’s them. They’re a 360° class act, putting as much thought into their boxes as the sweets nestled inside. A beautiful blue box with gold foil is the default, but they can change everything from the packaging colours to the flavours to suit you. What kind of flavours are we talking? 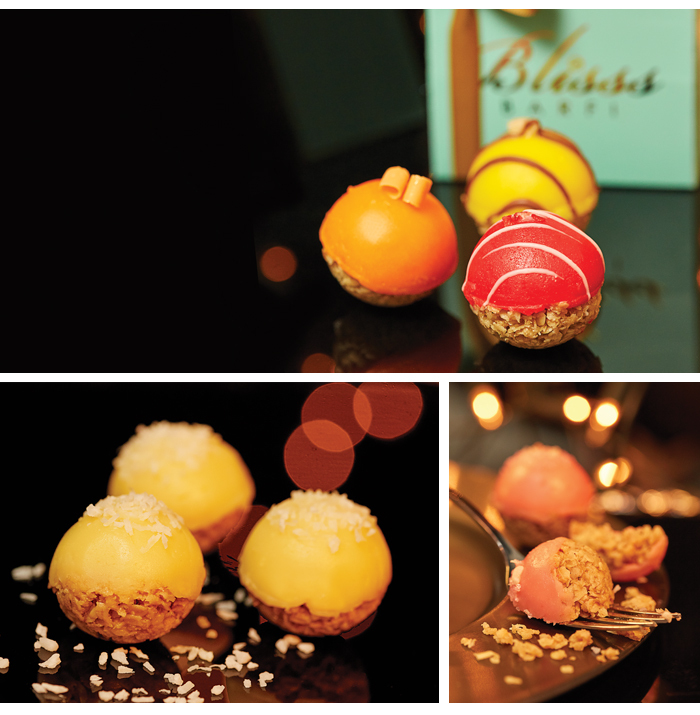 Blisss Barfi are 21st century mithai pioneers bringing a tasty new spin to Indian sweets. Tickle tastebuds with Cheesecake, Cookie Dough and even Bubblegum Popping Candy or keep it old school with Classic Milk or Coconut Paradise. There are 12 house flavours to choose from, with eight more in the pipeline - including an utterly delightful sounding milk barfi infused and dipped in premium chocolate. Um, YES PLEASE. Wait, what? Bubblegum Popping Candy?! You heard me. 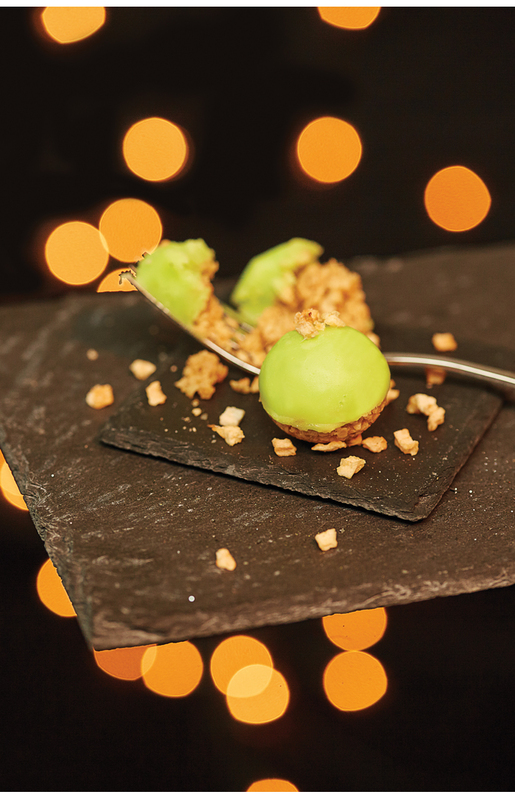 The flavours are the final flourish as all barfi start off the same, with a delicious 50% soft oat base. Blisss Barfi is the UK’s only barfi artisan to make their sweets this way, and the proof of their hugely successful formula is in the pudding. Sounds good. How fresh is it? As an online vendor Blisss Barfi doesn’t mass-produce, pre-make or stock barfi in advance of any event, unlike high street shops. All barfi is handmade and delivered within 24 hours, so you’ll experience the freshest taste, every single time. How’s that for bespoke? But I don’t want to leave things to the last minute! No problem, put your order through and tell them your preferred delivery date. All barfi has a shelf life of up to 7 days. Everyone, basically. Check out their Instagram and you’ll see the sweets at destination weddings galore, as well as at fashion shows and film festivals. The team also count some of London’s most discerning hotels as clients, who know quality when they see it. Order Blisss Barfi, and you’ll be in very good company. Okay, I’m drooling. How can I get my hands on some?! Check out their website, Facebook, and Instagram for more info.